There was more appreciation for Seaford Head in the press recently as the opening featured as a prominent article in Kent Business, July 2011. Staff from Directline Structures joined teachers, students and other guests at Seaford Head Community College in East Sussex to watch Gladiators ‘Enigma’, Jenny Pacey and Ian Broadbridge from the Department of Education, cut the ribbon to mark the opening. 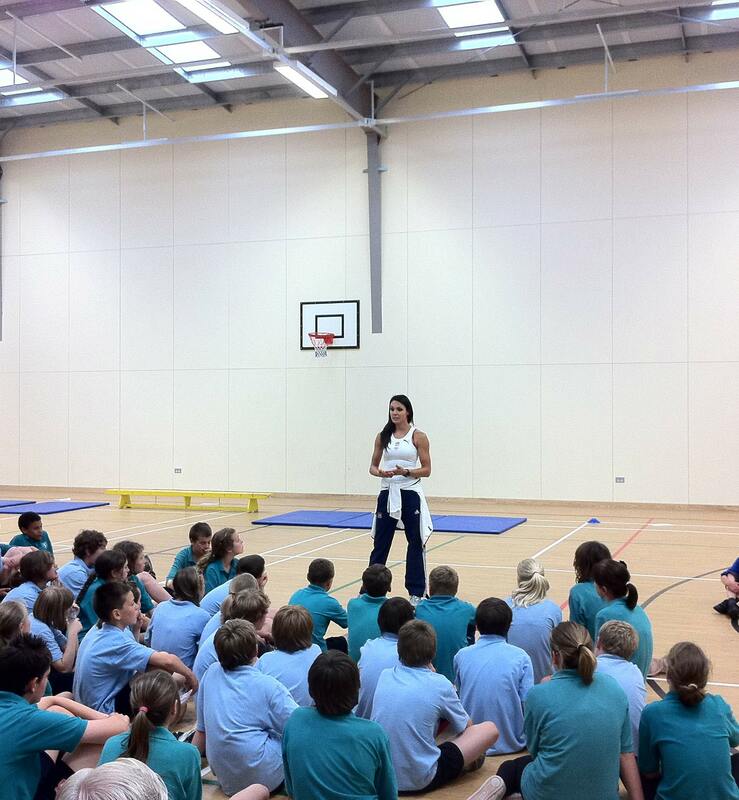 Jenny Pacey also lead a sports session for students at the school in their new Sports Hall. Once again, Directline Structures has exceeded client expectations and saved them £300,000 and an estimated 30 tonnes of Carbon Dioxide.